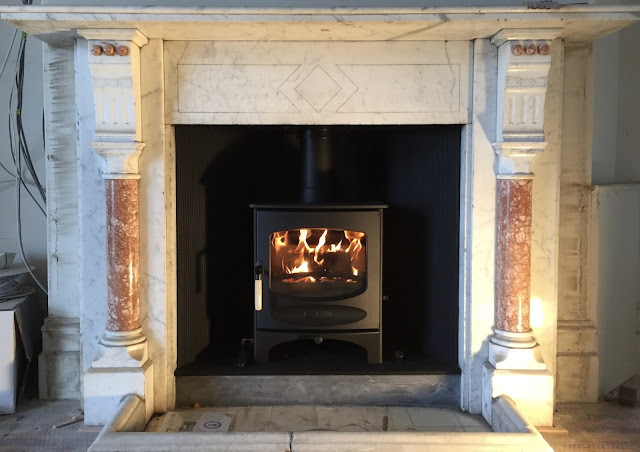 Lovely Charnwood C5 Wood burning stove installation. Porthleven, Cornwall. Contura i5 Wood Burning Stove.